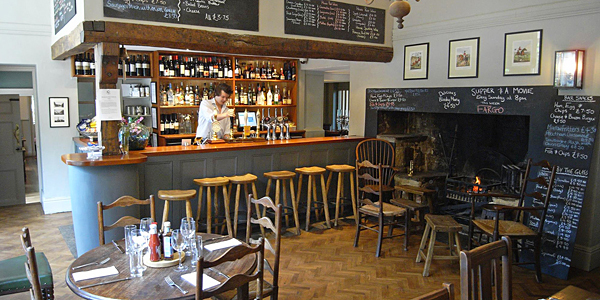 Very few hotels can please everyone, but The Beckford Arms – an unpretentious and wonderfully English pub with rooms in the Wiltshire countryside – certainly gives it a good go. It’s a favourite hangout for locals, a romantic retreat for weekending couples, a country escape for city dwellers and a popular family bolthole – all at a very reasonable price and with great food. Set on the Fonthill Estate, the ivy-covered Beckford is a charming induction to Wiltshire’s rolling hills and stunning countryside. It has everything you could hope for in a rural pub: wooden beams, pewter mugs, open fires and a good ol’ fashioned warm welcome. But the food is the crowning glory – exquisite British fare served in the relaxed restaurant and bar. 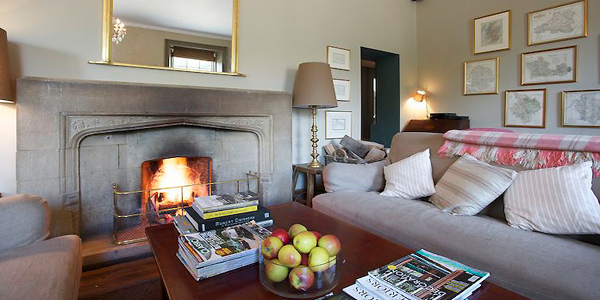 Rooms: The homely décor encapsulates the character and raison d’etre of the Beckford. Cosy rooms are dressed in pale shades of Farrow & Ball, and lifted with fresh flowers and pretty prints in a distinctly rustic yet contemporary style. 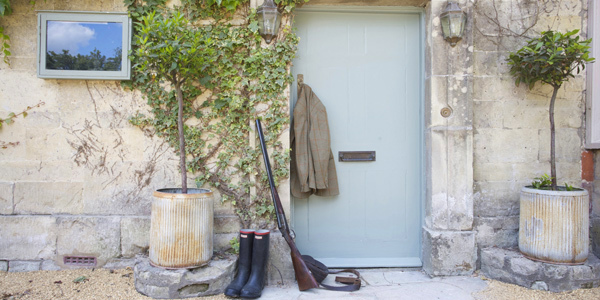 As you would expect from the former managers of Babington House, no element of luxury is spared. 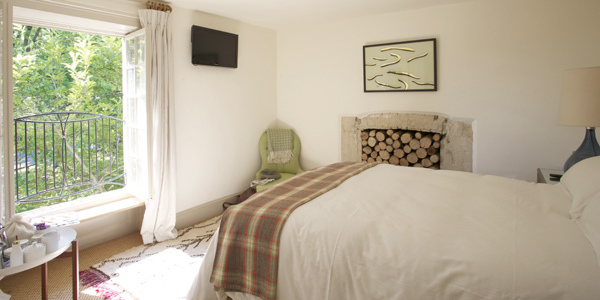 You’ll find kingsize beds with Egyptian cotton sheets and Siberian goosedown bedding, and beautiful bathrooms stocked with specially produced organic products from Bramley (i-escape guests get to take a product home). Within the pub you can choose from 8 different rooms, ranging from Small Doubles (which are rather compact) to the 2-bedroom Attic (perfect for small families). The 2 Splendens Pavilions are located 10 minutes down the lane and make wonderful hideaways for couples. They’re stunningly designed with open-plan lounges, mezzanine bedrooms and roll-top tubs gazing across the green. 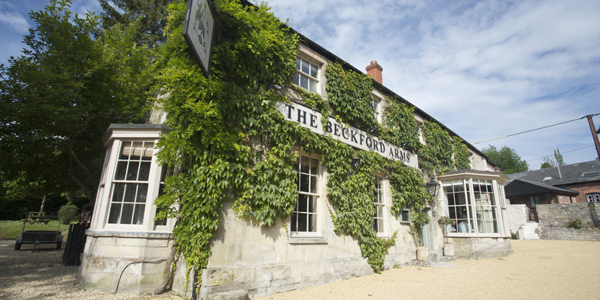 Food: It’s a tall claim, but everything we’ve eaten at The Beckford has been fantastic. The seasonal produce ranges from fine fare (pan-fried Pollock with cauliflower puree) to pub grub (steak and marrow), all beautifully presented and served in the restaurant, the relaxed bar or out on the terrace. It’s popular with locals at both lunch and dinner, ensuring a ribald and friendly environment. But our favourite foodie element is the breakfast: there’s a help-yourself table, and you can order hot food such as a Full English, Eggs Royale or waffles, all washed down with a Bloody Mary. Those staying in Splendens Pavillions can walk up to the pub for breakfast or make use of their cute little kitchen, which the team can stock with local Foots Farm eggs, smoked back bacon, Berkshire pork sausages and everything you need for tea, coffee and toast. Top Tip: Ask about movie and pizza nights when you arrive – both are often on offer at the weekend, depending on the weather and season. Classic films are shown in the pub via a projector, and there’s a wood-fired pizza oven in the garden.